another Image based material study. 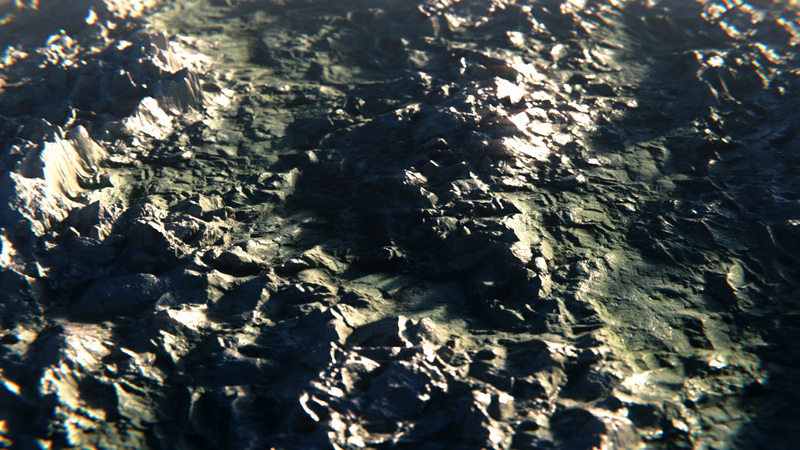 Based on the amazing freebies 4k textures of CHRISTOPH SCHINDELAR . 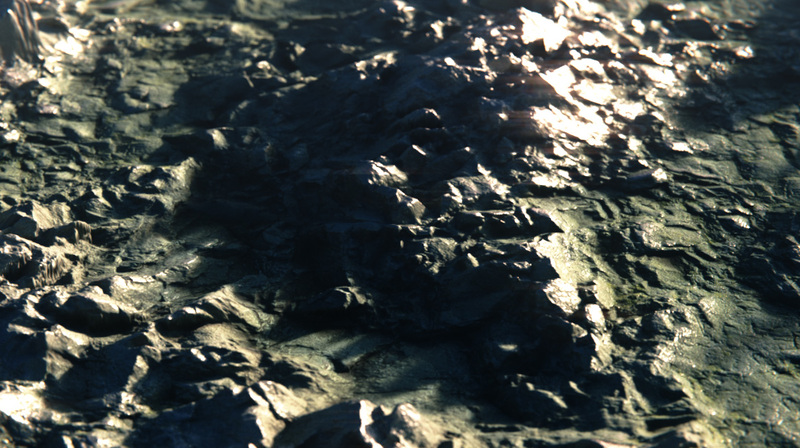 PBR material test.